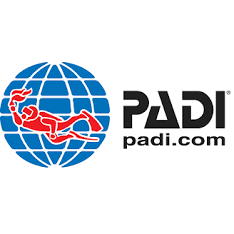 If you have never dived before and would love a new experience, then this is the option for you. When you try diving for the first time, you will discover the excitement of the “weightless” feeling in the water with its freedom and serenity. 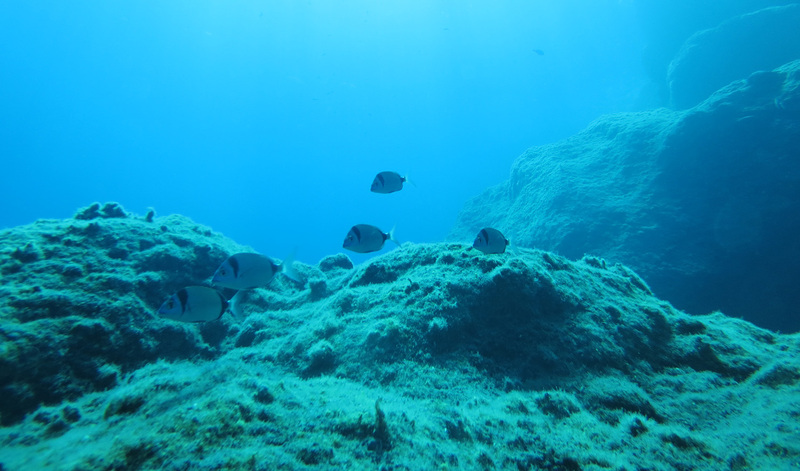 Discover scuba diving and feel it for yourself! Your certified professional instructor at Atlantis Dive Center will explain the fundamentals of scuba diving so you can enjoy your dive safely. 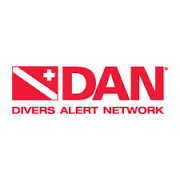 You will practise the initial skills in shallow water to a maximum depth of 12 meters. This experience might be the first step in your new life style! No especial physical skills are required for diving apart from being familiar with swimming, being healthy and wanting to have fun! Come to Atlantis Dive Center and enjoy diving with us! 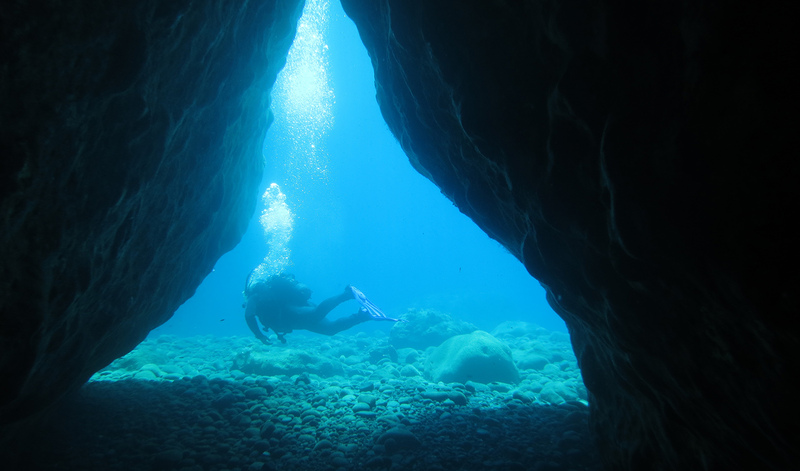 If you are a certified diver and want to discover the underwater world of Santorini, join us on our daily half-day trips to two different dive sites. 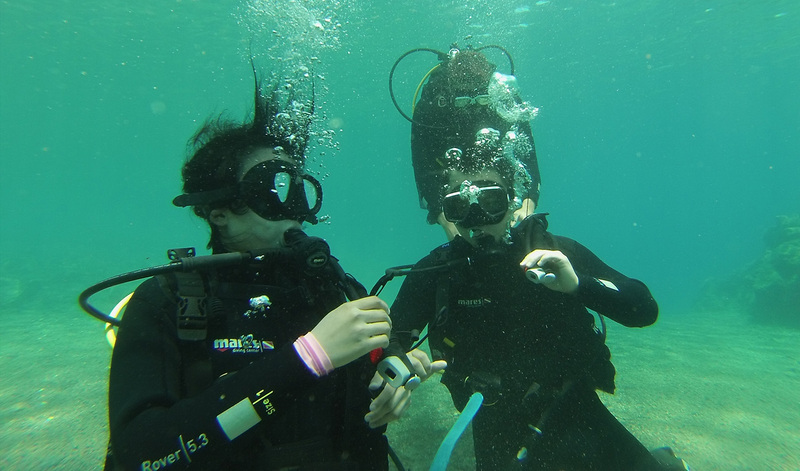 Fun diving is a great way to keep your scuba skills proficient and keep in touch with other divers. 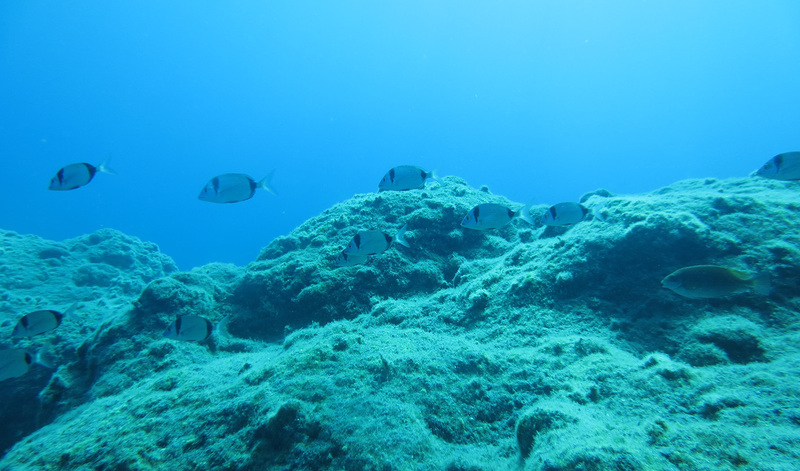 In Santorini you will be able to dive in the caldera of a volcano, nobserving its spectacular lava and rock formations, as well as experiencing wreck diving, wall diving, reef diving or visiting the unique underwater Memorial plaque of Jacques-Yves Cousteau. 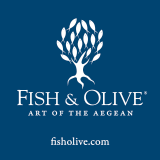 Diving Excursions in Santorini - Book now!